A twitter update from Rogers in Canada reveals that an ICS update is in the works for the Xperia ion. The update is scheduled to arrive next week, although the exact day is not specified. The Sony Xperia ion went international back in June, and is now available in most markets for around €490. It features a 12 MP camera capable of 1080p recording, 13.2 GB of internal memory, a 4.6" LED capable of 720 x 1280 pixels resolution, powered by a Snapdragon S3 chipset with a dual-core 1.5 GHz CPU. If you'd like to learn more about the ion, check out our hands-on impressions from this years' CES. there is no update for Xperia ion ? 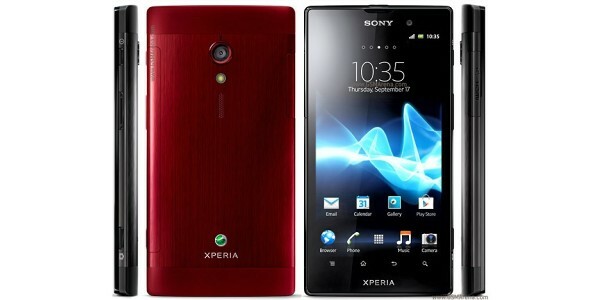 what about xperia u? ICS for xperia u? when will it come? ICS = Ice Cream Sandwich, one of the versions of the Android operating system. The are named alphabetically, current release is JB Jellybean. The ION is still stuck on Gingerbread for North America, until this week's upgrade.